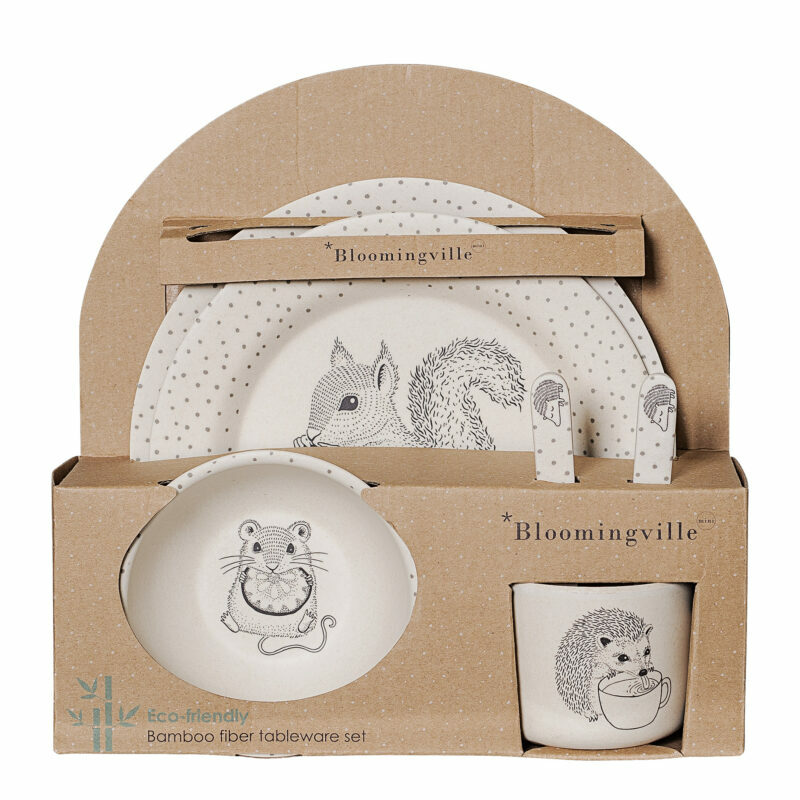 Designnut was today informed that the fork and knife of the bamboo Alex Serving set by Bloomingville contains melamine that exceeds the legal values, but do not constitute a health risks. For this reason the set has been recalled by the manufacturer. We would therefore kindly request any customer who wishes to return the set to either do so directly in the shop in Telliskivi 60A1 or contact us on info@designnut.ee to arrange a return. We are deeply sorry for this breach of standards and for any inconvenience caused by it. Safety is, and should always be, the first priority when dealing with items for our children.